4. Are these courses for me? 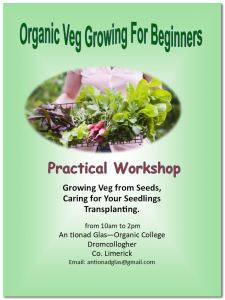 If the day goes well and people are interested in going further, we will be doing a few more workshops on subjects like: Composting, Liquid Feeds, Green Manures, Soil Health and Fertility, Tunnel Growing, Rotations, Succession Sowing. Organic food is tasty and healthy. 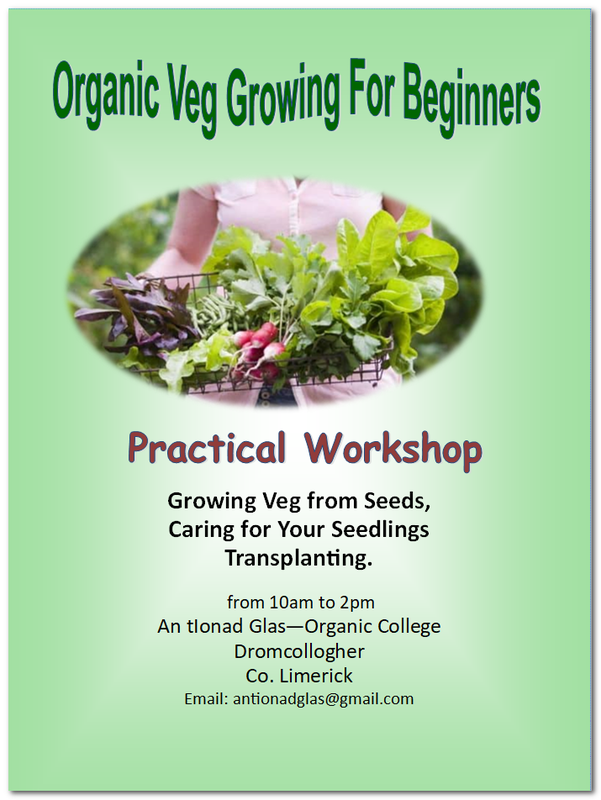 Learn how to save money and grow or sell your own delicious produce. Copyright © 2019 The Organic College. Powered by WordPress. Theme: Spacious by ThemeGrill.